"The brand community has been buzzing over recent news of the deal struck between P&G and Kellogg regarding the take-over of the Pringles brand. Kellogg will buy Pringles for US$ 2.7 billion in a transaction which will make Kellogg No. 2 (second only to PepsiCo as reported by Reuters) in the global snack food market. The deal apparently marks P&G’s exit from the foodstuff market. 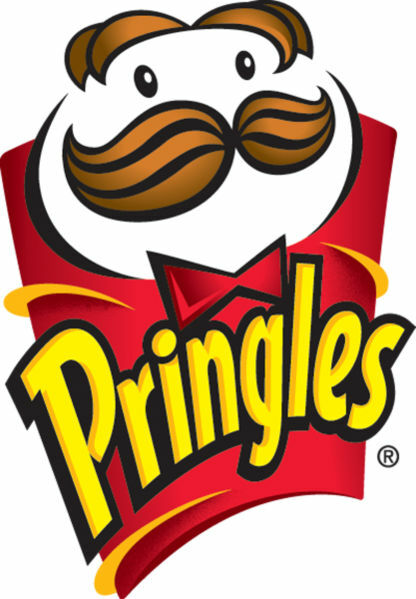 Pringles is reportedly the fourth-largest brand of snacks in the world, with 2.3 percent of the market, according to Euromonitor International. In the United States, it ranks eighth with 2.5 percent. • The marketing dilemma of the new owner – should one ‘freshen up’ the brand to tailor one’s own (i.e. those of his marketing team) perceptions of the brand and/or reflect the new owner’s brand/product philosophy or should the brand be left to sell itself? • How could consumer perception of the brand/product change after the transfer? Would consumer behavior toward the brand/product change, even in the absence of any ‘tampering’ by the new owner? • Can other brands of the new owner benefit from such a deal (either through use of the newly acquired brand’s repute in market where such brands are not strong or even through the ‘media buzz’ concerning the new owner)? • Finally, will they introduce a new Pringles taste?" I think Pringles taste is still the same as usual.